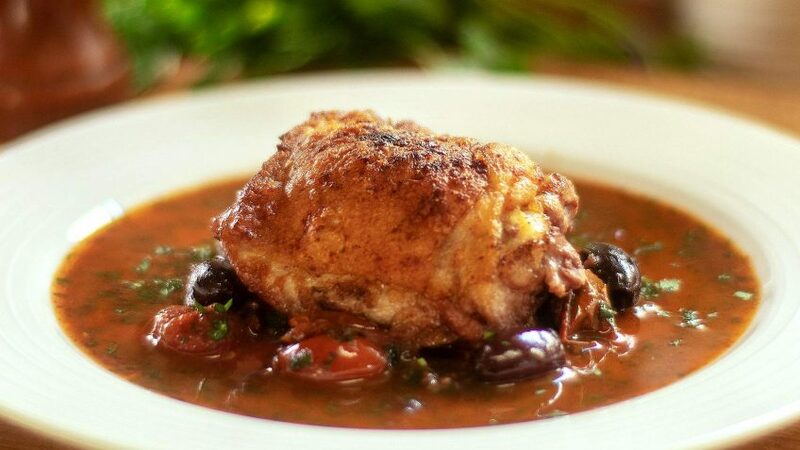 With melted cheese inside and grilled cheese that oozed out on the outside, this chicken dish is to die for! Made with the true flavours of Italy. 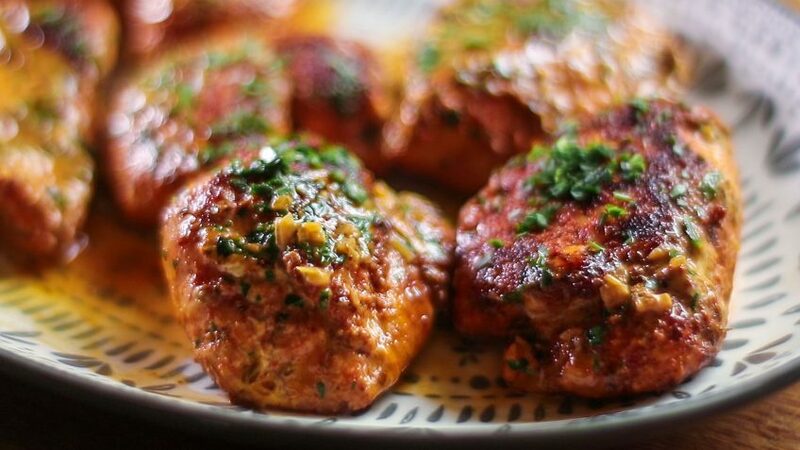 The chicken thighs are used for their stronger flavour and moisture. If you have a choice, buy the larger chicken thighs it will be easier. Get the best Mozzarella cheese you can afford. Mozzarella cheese is originally from Southern Italy and traditionally made using buffalo milk. If you can buy Buffalo mozzarella, it’s well worth the extra, it has so much more flavour. The best part of this recipe is the actual cheese that oozes out of the chicken and grills in the pan, yes that’s part of it so tip it in your plate! I used triple smoked ham for that beautiful intense smoky flavour that permeates throughout the chicken, but any good smoked ham will work well. 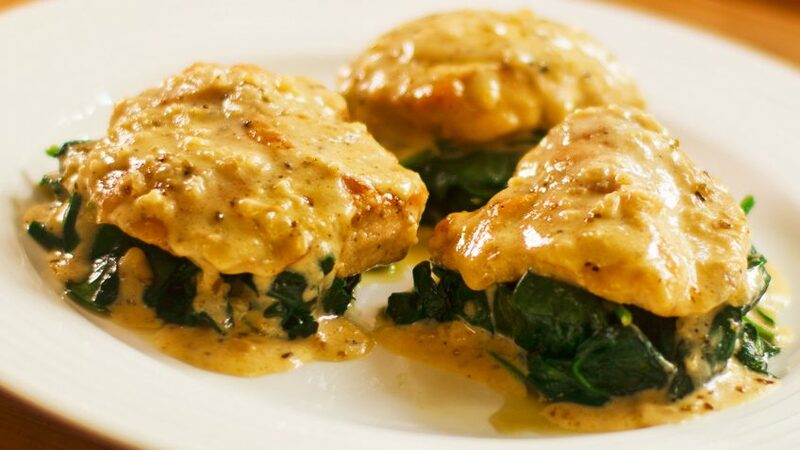 Enjoy this chicken mozzarella dish with a great white wine such as a Chardonnay or if you prefer reds, a light Pinot noir. You can certainly make them in advance, refrigerate them crumbed then simply pan fry and bake. An easy dinner party dish to serve. 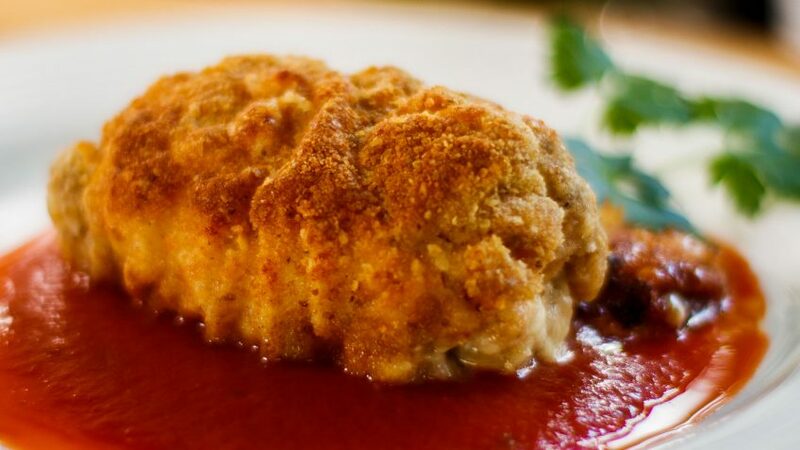 Chicken Mozzarella, is my second most popular recipe with well over 100 million views that spread throughout Facebook. This is the updated version of the chicken mozzarella(2018) it’s basically the same but a better video. Let me know what you think, and what you feel contributes to its amazing success. 6 thick slices of Mozzarella cheese. 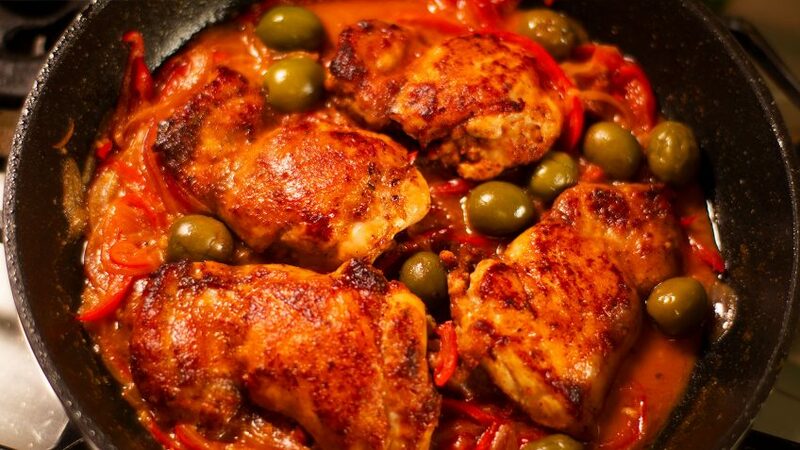 Unroll your chicken thighs and flatten them with meat mallet or back of heavy pot (use cling wrap). Flatten quite thin so they are easy to roll. Leave the plastic underneath. Preheat your oven to 160C or 320F. Cut two thick pieces of mozzarella cheese. Place the two pieces of cheese spaced apart on the flatten chicken thigh. Add a sundried tomato half on each piece of cheese. Add one slice of smoked ham to cover the cheese, tear to fit if necessary. Roll chicken tightly then wrap into cling film squeeze the ends and refrigerate for a short time. Make an egg wash by mixing one egg with one tablespoon of milk. Whisk until combined. Make a crumbing station. Place one plate for flour on the left, breadcrumbs on another plate on the right, egg wash in the middle. 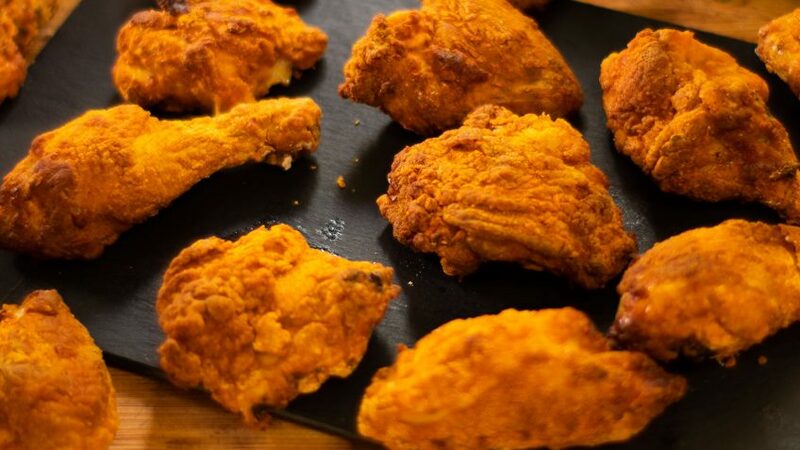 Place each piece of chicken in flour coating each piece by rolling it. Transfer to eggwash, submerge properly and then roll into breadcrumbs. In a pan, add some olive oil and brown both sides on low heat. Tomato sauce is optional as the cheese and juices left in the pan can be enough for a sauce. Prepare them in advance and freeze them.